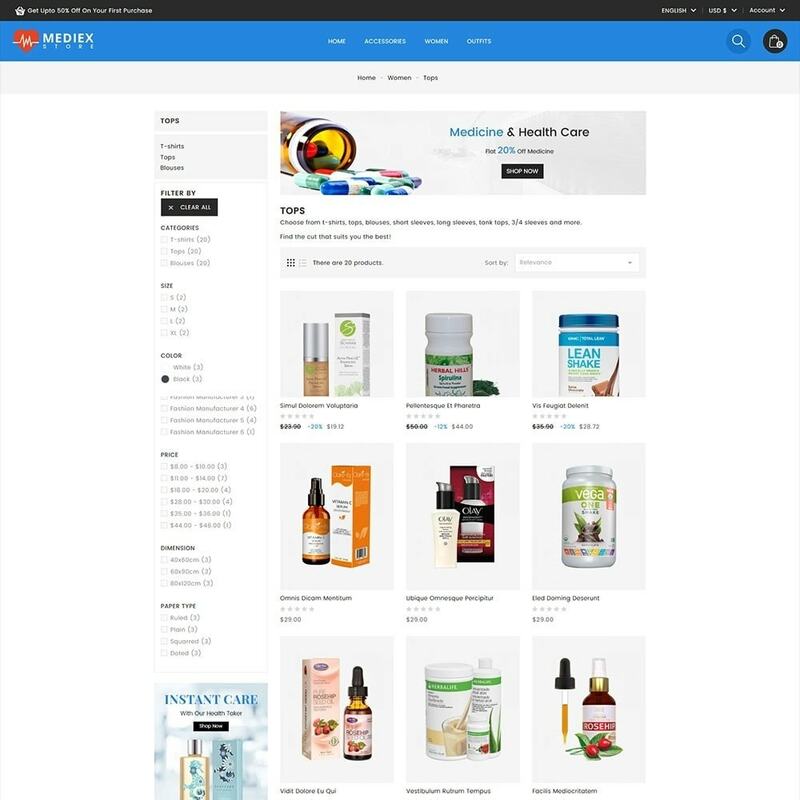 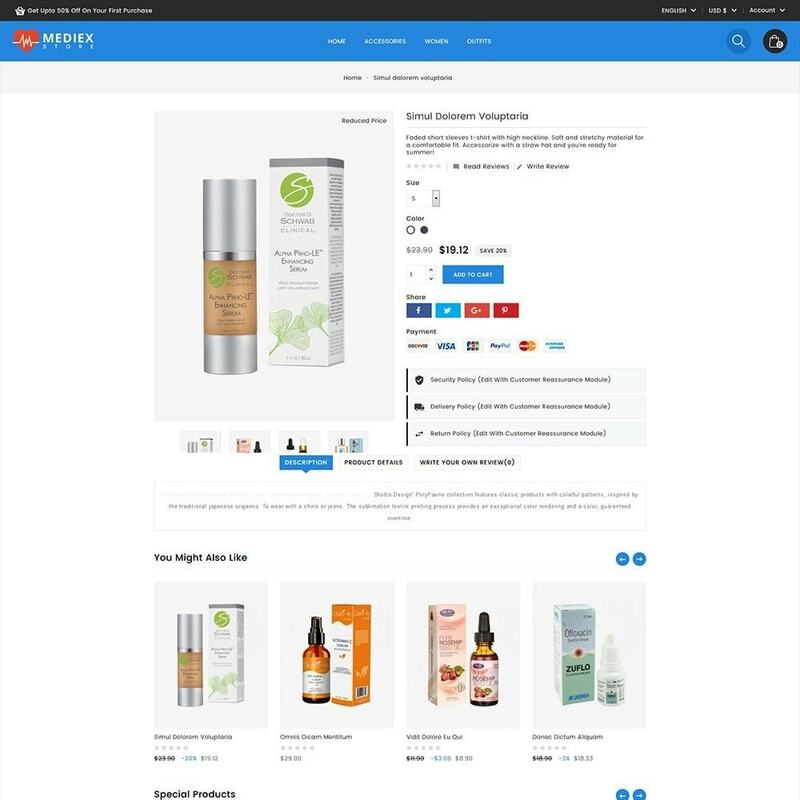 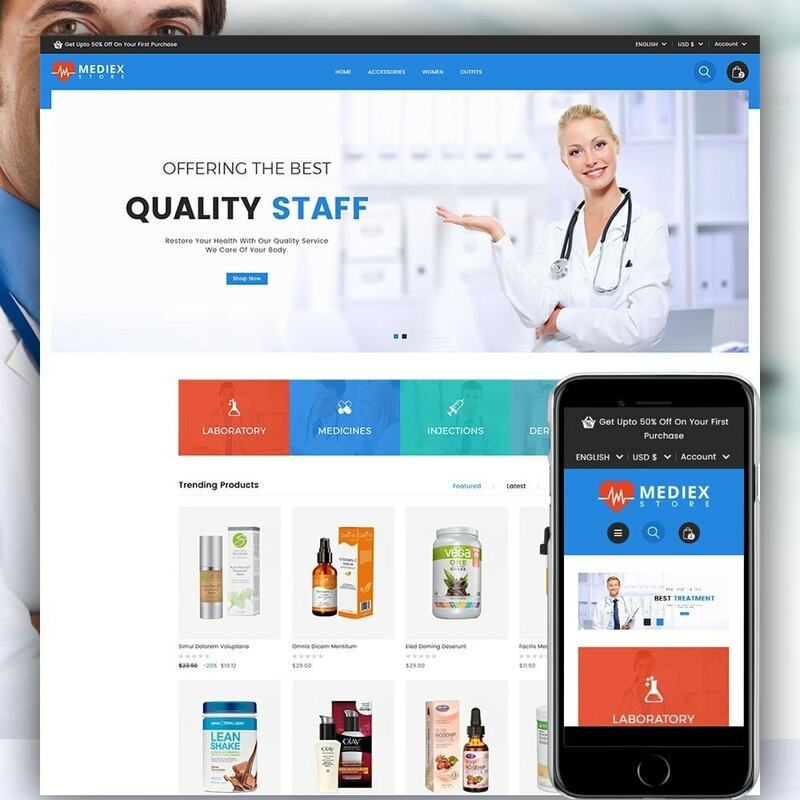 Mediex Health and Medical Store is designed for Cosmetic, Beauty, Furniture, Ceramic, Wood, Toys, Fashion, Medicine, Foods, sports stores. 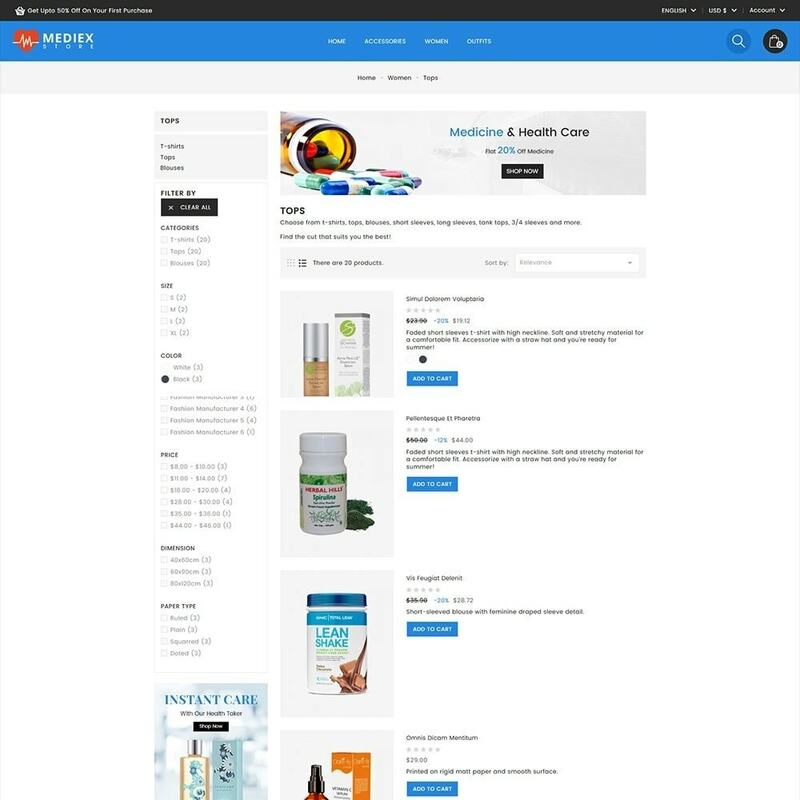 Its clean and professional look would attract more clients to your store. 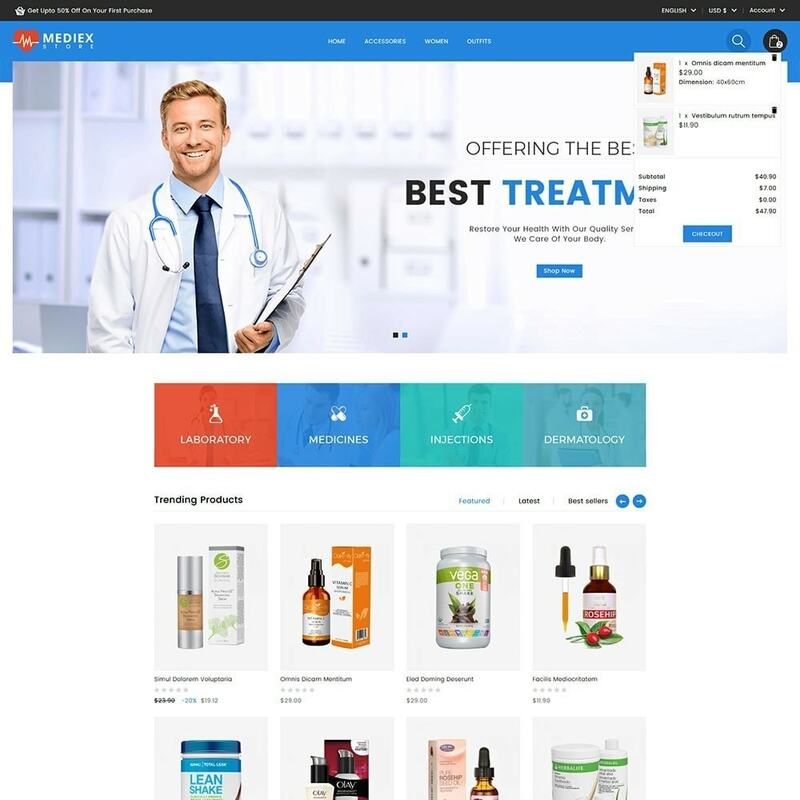 Mediex Health and Medical Store is designed for Cosmetic, Beauty, Furniture, Ceramic, Wood, Toys, Fashion, Medicine, Foods, sports stores.